The Arab population of Israel went on a general strike on Thursday in protest against a cabinet decision earlier in the week to outlaw the northern branch of the Islamic Movement. Arab schools, municipalities and smaller communities participated in the strike, and garbage was not collected. The High Follow-Up Committee for Arab Citizens of Israel, an umbrella organization representing Israeli-Arabs at a national level, announced the strike on Tuesday, the day after the security cabinet decision. Police raided the Islamist group’s offices overnight Monday, seizing documents, computers and money in chapters across the country. 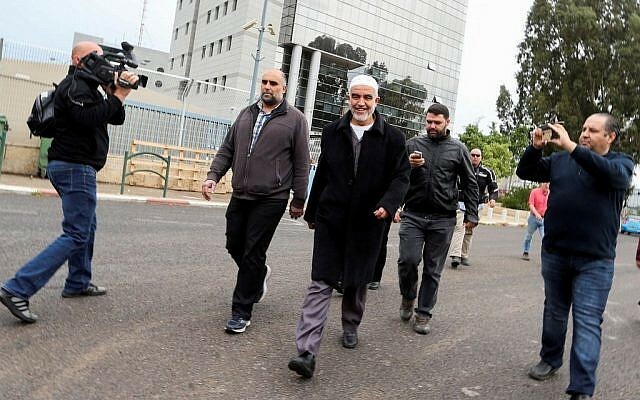 The northern branch of the Islamic Movement rejects the Oslo peace accords between Israel and the Palestinians and boycotts national elections on the grounds that they give legitimacy to the institutions of the Jewish state. The cabinet accused the group of stoking a wave of violence across Israel and the West Bank that has left 12 Israelis dead since October 1. Eighty-two Palestinians have been killed, including dozens who were targeted while carrying out attacks. Arab representatives denounced the decision, with MK Taleb Abu Arar of the Joint (Arab) List saying that Israel had “declared war on the Arab community in Israel,” and that Israel would have to bear the consequences. The recent wave of violence has been fueled in part by claims by Palestinian Muslims that Israel is trying to change the status quo on Jerusalem’s Temple Mount, site of the Al-Aqsa Mosque, the third holiest site in Islam. The status quo holds that only Muslims are allowed to pray on the mount, which is also the holiest site in Judaism, revered as the site of the two biblical Temples. Israel has repeatedly and vehemently denied Palestinian allegations that it is trying to change the status quo and has accused Palestinian political and religious leaders of lying and inciting to violence. 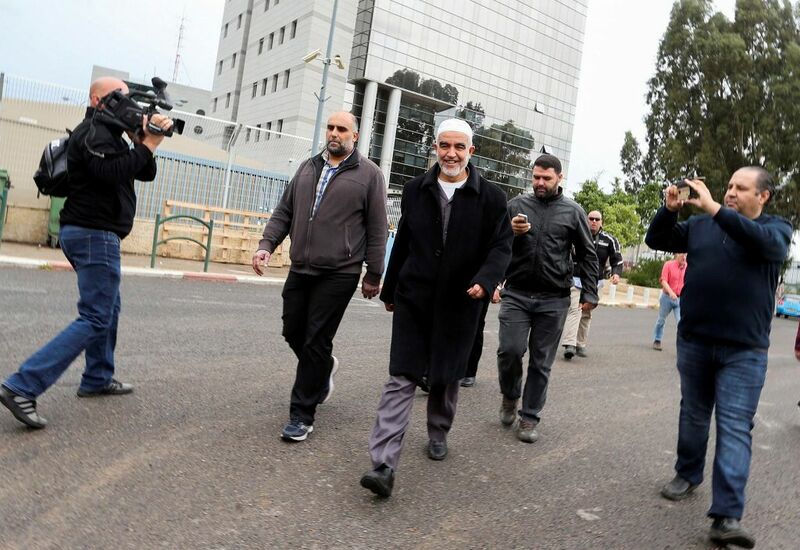 The Islamic Movement northern branch’s firebrand leader, Sheikh Raed Salah, said last week that his organization intends to respond to what he called “continued Israeli escalation” on the Temple Mount in Jerusalem. Salah was sentenced earlier this year to 11 months in prison for incitement to violence and racism over an inflammatory sermon he delivered in 2007 in Jerusalem. He has previously served terms for similar offenses.